In a recent interview to SpeedWeek, KTM’s CEO Stefan Pierer spoke about the company’s product strategy and the sales expectation from the newly launched KTM 790 Adventure. Pierer said that KTM aims to clock 15,000 unit sales from the 790 Adventure range next year. In the 500cc class, we will bring a two-cylinder machine, which is manufactured by our partner Bajaj in India and with which we compete against the Japanese. Growth is happening in the emerging markets today, and in these emerging markets 'premium' is the mid-range of 500 to 800cc. While Pierer revealed the displacement, he remained tight-lipped about any further details. 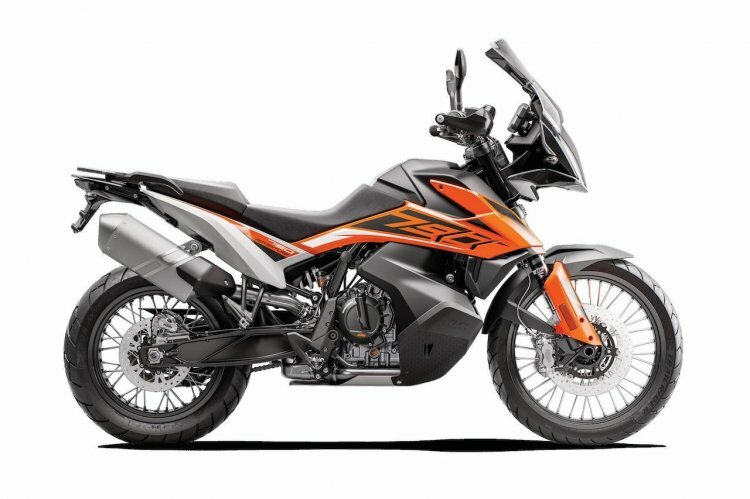 Will it be a smaller version of the KTM’s 790 Adventure or a bigger version of the fully faired RC390? We are just as curious. The theme is a 790 adventure. We want to sell 15,000 of them next year; the middle class is becoming more important. In this segment we will come to other models, an SMT and so on. Earlier this month, the Spain and UK prices for the 790 Adventure and the 790 Adventure R were leaked on Facebook. The 790 Adventure will be sold for €12,399 (INR 10.11 lakh) or £11,099 (INR 10.09 lakh) while the 790 Adventure R will be available at a premium and will retail for €13,299 (INR 10.84 lakh) or £11,999 (INR 10.90 lakh). 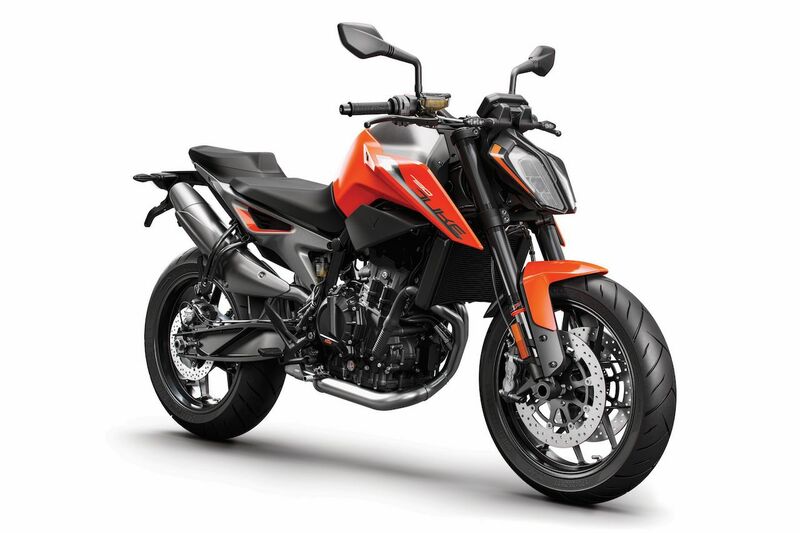 KTM aims to sell 15,000 units of the 790 Adventure duo in the next year. Also read: KTM 790 Duke to launch in India in H1 2019? The 790 Adventure duo draw 95 hp of maximum power from the 799cc, LC8c, parallel-twin engine. The same engine also powers the 790 Duke naked roadster, a model that is highly likely to launch in India next year. The engine comes mated to a six-speed transmission with a slipper clutch. The electronic package includes ride-by-wire throttle, multi-level traction control system, selectable riding modes, quick shifter and switchable ABS with Enduro mode.